Alex Dezen Is Sad As Duck. Limited edition poster 11″×16″ to commemorate a very special online show. Signed. The complete Bedhead EP Series on one CD. Includes all 12 tracks from the original individual 4 EPs. 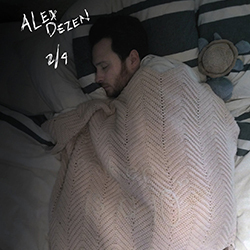 Join Alex Dezen Email List!